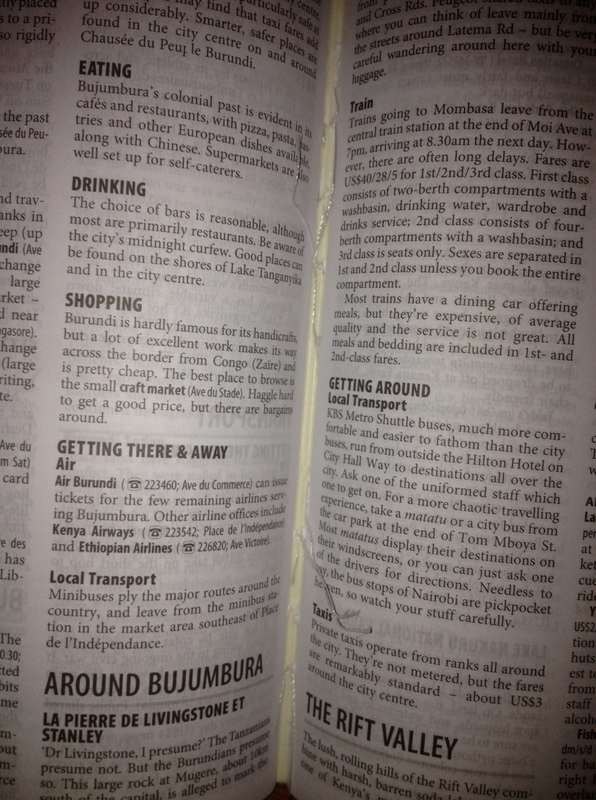 Think travel guidebooks are too expensive? Think again. One of many important lessons we have learned from Seattle-based travel guru Rick Steves is the value of travel guidebooks. (If you’re planning a trip to Europe, his information is a must.) As Rick said nearly twenty years ago, “guidebooks are $15 tools for $3,000 trips.” They’re worthwhile investments — think of them as a down payment on a great trip. Our favorite guidebook series is now unfortunately out of print. 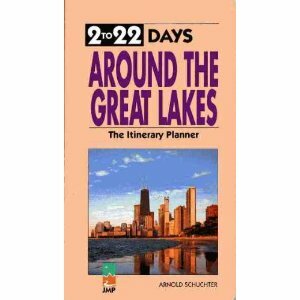 We actually got the idea for this blog from the classic 2 to 22 Days guidebook series. Those books provided itineraries for short trips, longer trips, and really long trips. 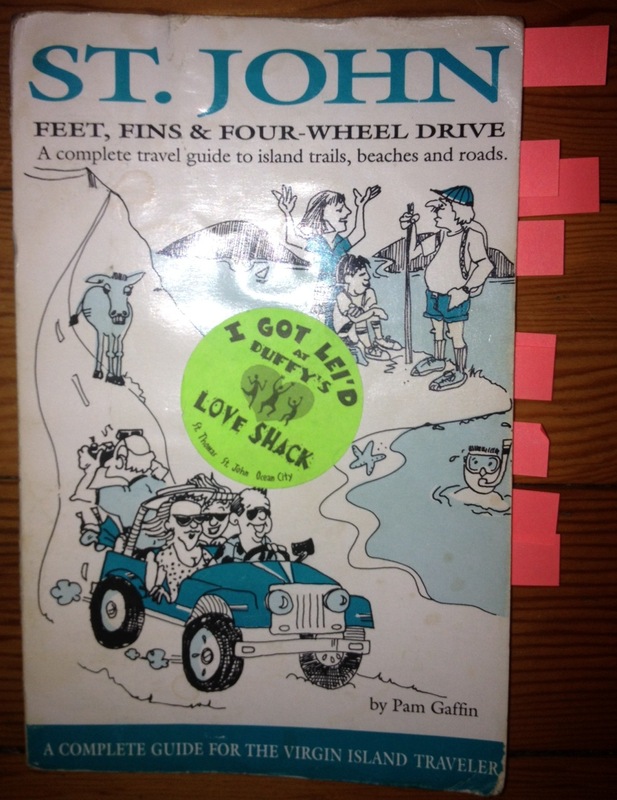 We still love the style of those books — they provided a framework on which to build our own trips, picking and choosing the things we liked to do from each book’s suggestions. Some find guidebooks to be too broad, too limiting, too preachy, or not preachy enough. Not us. We find guidebooks to be invaluable focal points for travel planning, and recommend using them as starting points and references rather than edicts. Remember, you don’t have to do everything a guidebook suggests: you are in charge of your trip! Pick and choose appealing travel tidbits from a variety of guidebooks. If you don’t like to shop, skip the shopping sections. If you don’t Iike museums, go light on museums. For example, spend an hour or two touring the Louvre instead of the three or four museums that your guidebook suggests. Then reward yourself for conquering your aversion to museums with a nice pan de chocolat! Try to get the most recent guidebook you can for your destination, as things change rapidly in the travel industry. Look at a variety of guidebooks and see which ones best suit your travel philosophy. Before you buy, check them out of your local library to try them on for size. Even if the library doesn’t yet have the current edition, check out a previous edition to get the flavor and scope of each guidebook. Many guidebook publishers have websites with tons of free travel information, and some provide travel services to boot. Reputable travel guidebooks are well-vetted, and come in quite handy when you’re miles away from the nearest wi-fi hotspot! 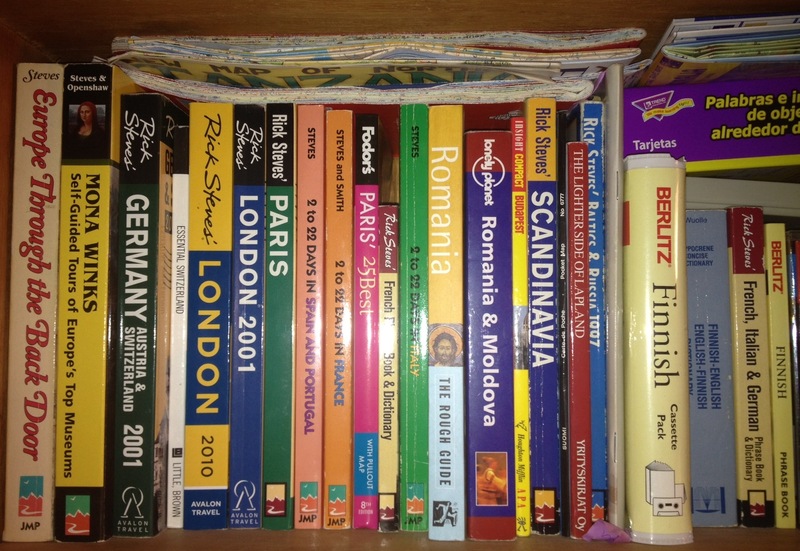 Just one of our many shelves of travel guidebooks! If you’re young, very budget conscious, and/or adventurous, the Let’s Go series might be for you. If you like to travel top-notch all the way, try Fodor’s (and while we’re thrilled to have you here at A Week or a Weekend, you may want to check out some other blogs, too … just sayin’). Want to learn a lot about the land and culture before you go? Try Lonely Planet guidebooks. There are many other great guidebook series out there as well: Frommer’s, Moon, and Rough Guides are a few of the others we’ve used. And independent titles can be great, as well. Choose a few and glean what you can. Mark them up with a highlighter, sticky notes, book darts, or even just by folding down the corners. If you’re really bold, you can tear out the pages that interest you and leave the rest of the book at home. (You never thought you’d hear a librarian recommend that, did you?) It saves on packing and makes it easier to remember which parts of the book looked good when you read it at home in your living room. At the end of our trips, we’ll often leave our guidebooks in our final destination’s sharing library (lots of hotels & hostels have this sort of free book exchange — look for one on your next trip if you need a guidebook or something to read). This way, someone else can get some use out of them — since we’ll be buying the updated versions for our next visit! Pages 580-645 went with us on our trip. The rest of this book stayed home! A much-loved guidebook to our favorite travel destination. No matter where your next week or weekend adventure will take you, there are guidebooks waiting for you! Half the fun of travel can be in the planning — building anticipation for your trip and ensuring that you have the trip you hoped for! Have a guidebook recommendation that’s worked for you in the past? Share it by leaving a comment below.